Whether it’s a corporate function or a private party, Payneham Bowling Club has the space, the facilities, the location, and the modest pricing that makes it one of Adelaide’s most convenient and flexible venues. Use the form on this page to submit your enquiry and we’ll be back in touch within a business day to get clear about your needs and work out the best outcome. Get the full experience of the Payneham Panthers Bowling Club venue, by booking one of our catered, gourmet barbecue packages. 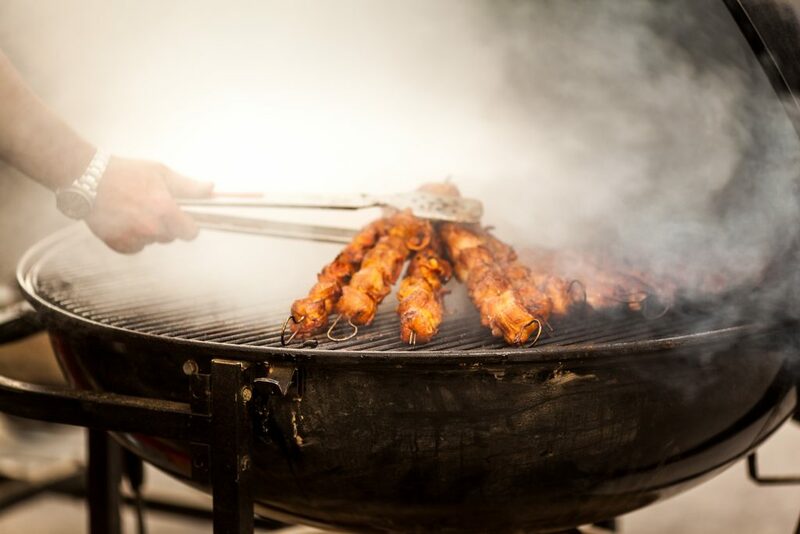 Our chef is renowned for creating delicious meals and our gourmet barbecues will really set your night on fire (but not literally). How many guests for catering? Please give more detail about dietary requirements and the number of guests with these needs. What time would you like your meals served?